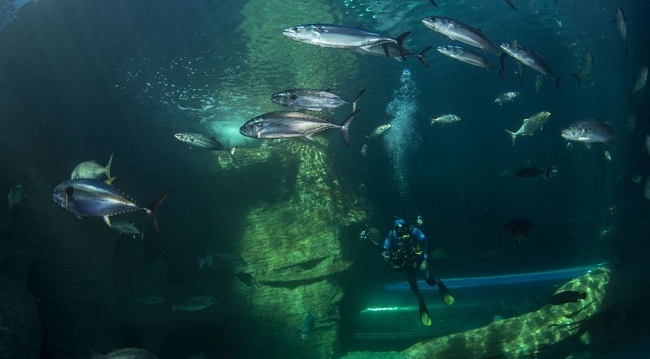 With a 2015 TripAdvisor Traveller’s Choice award and many other honours to its name, it goes without saying that the Two Oceans Aquarium is one of Cape Town’s most popular attractions. 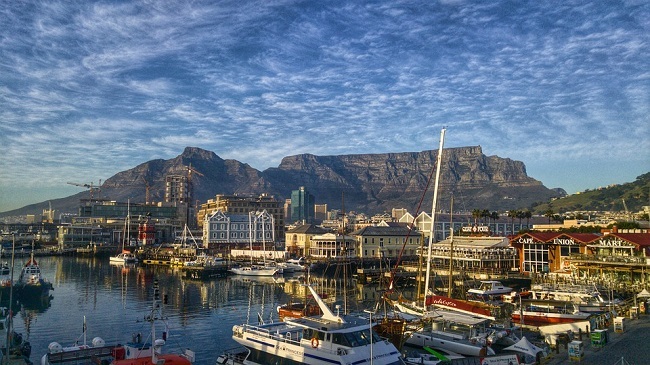 The aquarium (often fondly referred to as the TOA) is located in the V&A Waterfront, and was built in 1995. A focus on education above entertainment, constantly evolving exhibits, fun membership programme and many other innovative programmes have made this aquarium one of the top marine destinations in the country. 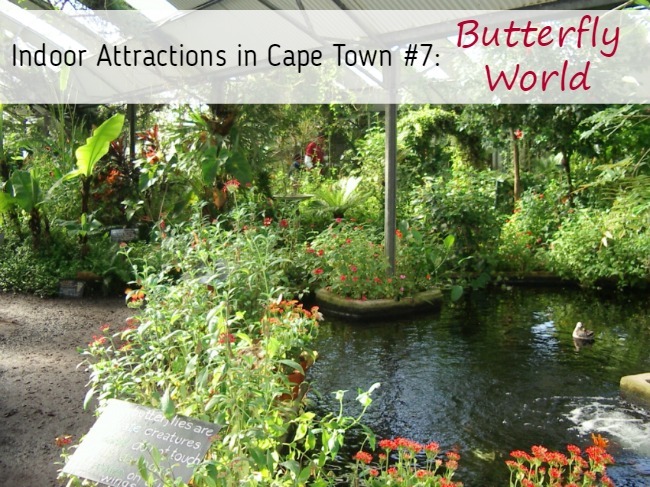 What makes the Two Oceans Aquarium in Cape Town so worth a visit, and what else do you need to know about this landmark? 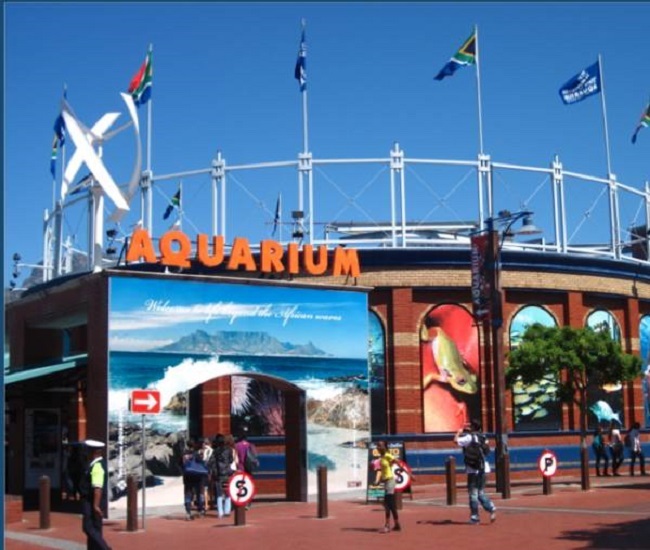 Why Visit the Two Oceans Aquarium in Cape Town? Watch penguins and other marine creatures at feeding times. Feeding in the new I&J Ocean Exhibit takes place 12h00 and 14h00. 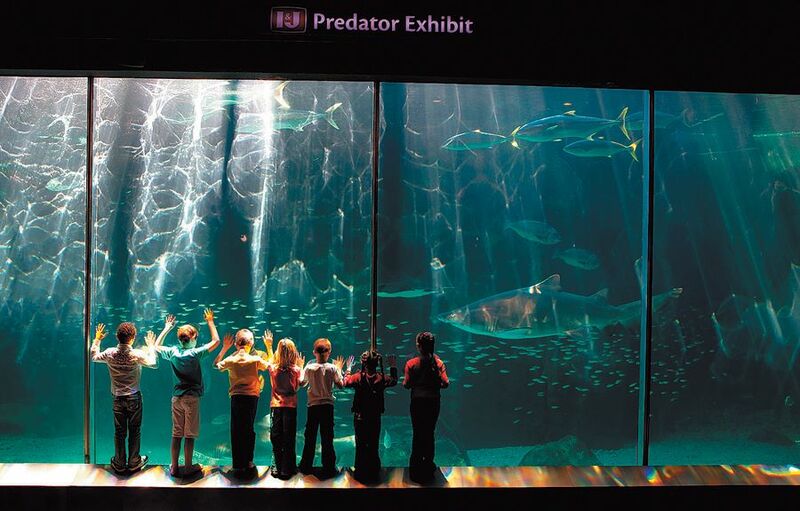 Divers enter the tank to feed the turtles, rays, big game fish and smaller sharks that are found in this exhibit. During some feeds, food is dropped from above. This experience is always fun to watch, whether the divers are in the exhibit or feeding from above. The turtles are especially entertaining! Feeding of the African penguins in the Penguin Exhibit takes place daily at 11h30 and 14h30. This is also highly entertaining and informative to watch. You will learn more about the African penguin and watch them as they swim, eat and play. Explore the I&J Ocean Exhibit. In May 2016, the I&J Predator Exhibit temporarily closed for renovations and upgrades. The ragged tooth sharks were released in an epic relocation project, and work began on a brand new exhibit. Currently, as of time of posting in October 2016, the new exhibit was still in progress. The I&J Ocean Exhibit meanwhile is open. This is the first exhibit of its kind in South Africa to have a full 10 metre long tunnel. You can walk through the tunnel to see rays, striped bonito, yellowfin tuna, green turtles, a giant guitarfish and many other species swim above you. At 6m deep, the tank contains 1.6 million litres of seawater! Marvel at the Jelly Gallery. Another feature that is truly out of this world is the Jelly Gallery. Amazing tanks have been created to allow the jellies to be showcased like never before. Two Oceans Aquarium CEO Michael Farquhar says of the Jelly Gallery, “This magnificent exhibit aims to capture the public’s attention and presents us with an opportunity to inspire action for the future well-being of our oceans.” Be sure to have your camera ready… this exhibit is quite breath-taking! Be hypnotised by the Kelp Forest. The hypnotic Kelp Forest is beautiful to watch. Living kelp forests can only be found at a small handful of aquariums, including the TOA. 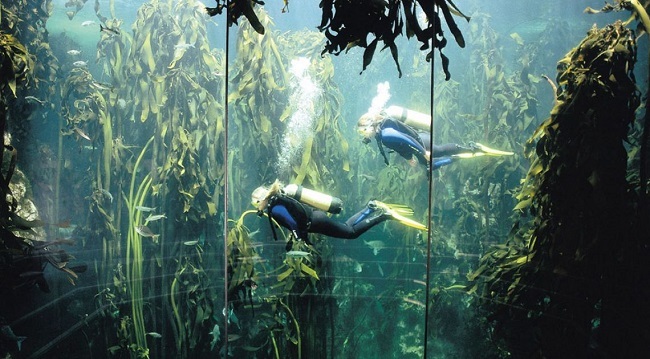 About 800 000 litres of sea water is held in the tank, which has a temperature between 12 and 15º C. Kelp species found in the exhibit include sea bamboo (Ecklonia maxima), split fan kelp (Laminaria pallida) and bladder kelp (Macrocystis angustifolia). Scuba diving can be done in the tank if you are a licensed diver – contact the aquarium to learn more. In addition to a kid’s play zone, there is also a lovely gift shop. The aquarium often organises events for members, schools and other groups as well. As the aquarium is an educational facility, the focus lies on providing children with a better understanding of our two oceans and the precious role that the ocean plays within our lives. Kids can visit the touch pool and the microscope to see tiny marine organisms up close and personal. If you are local to Cape Town or a frequent visitor, a membership is a great gift for the little marine enthusiast in your life. 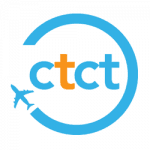 To learn more about the Two Oceans Aquarium in Cape Town, visit them online at www.aquarium.co.za. You can also call the number listed above for info on bookings, exhibits, dives and other activities.